Immediately next to the plaza is 'Hero Square', the largest outdoor 'entertainment' square in Guangzhou, and one that is always hosting some shopping promotion and sporting event (typically skating). 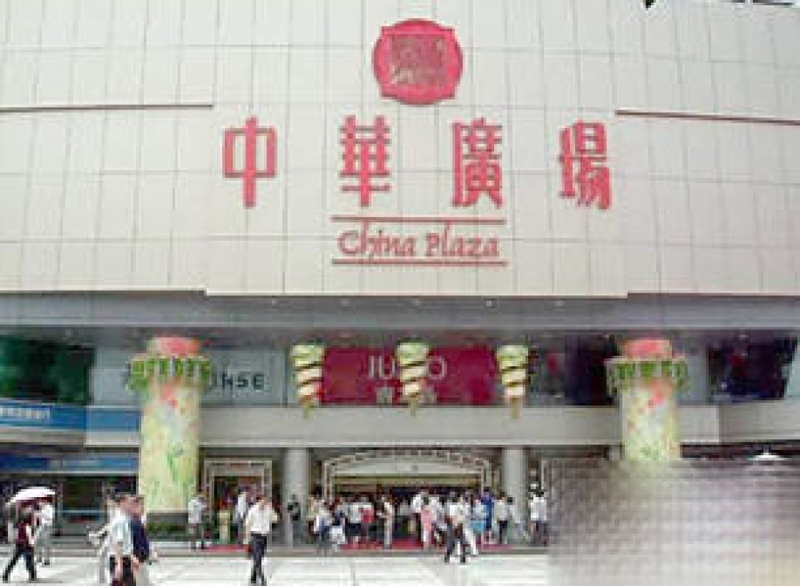 China Plaza is a good place to go for electrical equipment, as well as furniture and general food goods. Across the road from the plaza is a 'cellphone' street, with hundreds of small shops selling cell phones.